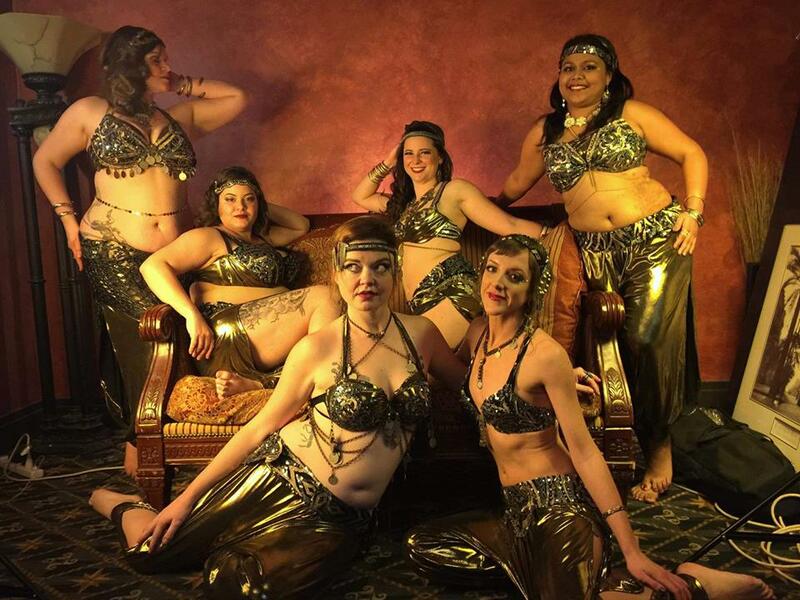 You no longer have to leave Cortland County to get your belly dancing fix. Jo Boring and Tessa Myers say they are excited to open "Belly, Set, Go" in the Crown City. The pair will teach weekly belly dance classes and hold performance rehearsals for their traveling troupe, Celestial Bodies, along with a new local student troupe, The Corsettes. They are also exploring the idea of holding classes in other areas, including burlesque, hooping, and heels. “It is important to us to have a space where anyone can come and dance, and feel at home, to build a kind of community," Myers said. The studio will hold an open house on Sunday, Feb. 17, from 12-2 p.m. Refreshments will be provided.